Adobe Talent is intended to be a tool that allows recruiters to continuously search for creative talent. 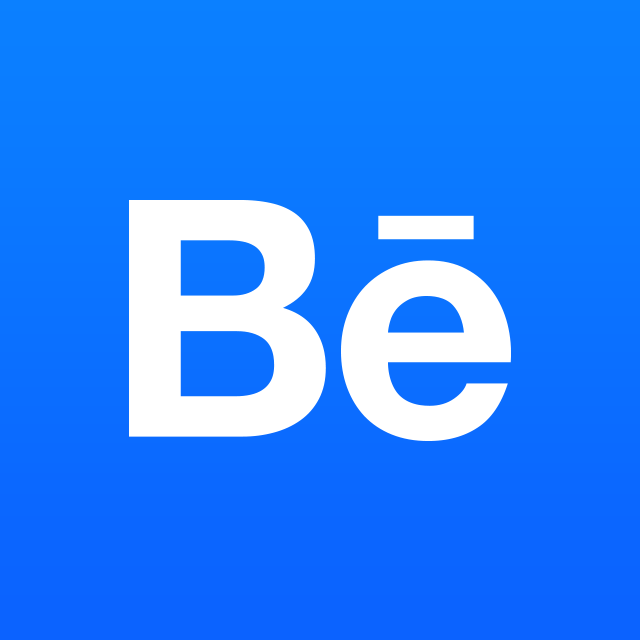 If you've found the talent you're looking for and want to take a break, log into Behance and click the Jobs tab and then Billing. From that page, click or go directly to accounts.adobe.com/plans and find the Adobe Talent plan on your page. Once you click in, you can stop billing. You'll still have access to your data until the next billing date and any active jobs will remain active until your next bill date.